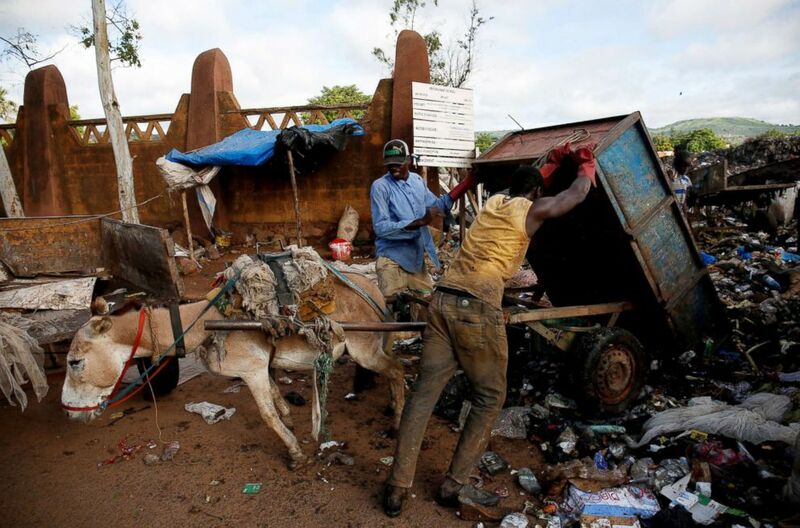 In the Malian capital of Bamako, donkey carts driven by young men like 19-year-old Arouna Diabate play a vital role battling the fast-growing city's waste problem. A man walks in a street in Bamako, Mali, Aug. 21, 2018. A waste picker unloads garbage at a waste transfer station in Bamako, Mali, Aug. 19, 2018. 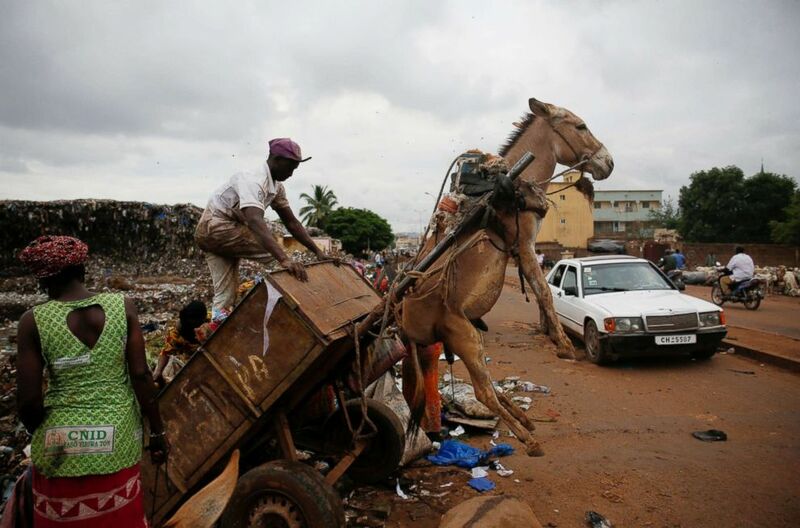 Every morning before dawn, Diabate hitches his donkey to a cart and sets off on his rounds, going door-to-door to collect household garbage, which he delivers to a local waste transfer station for a monthly salary of around $35. 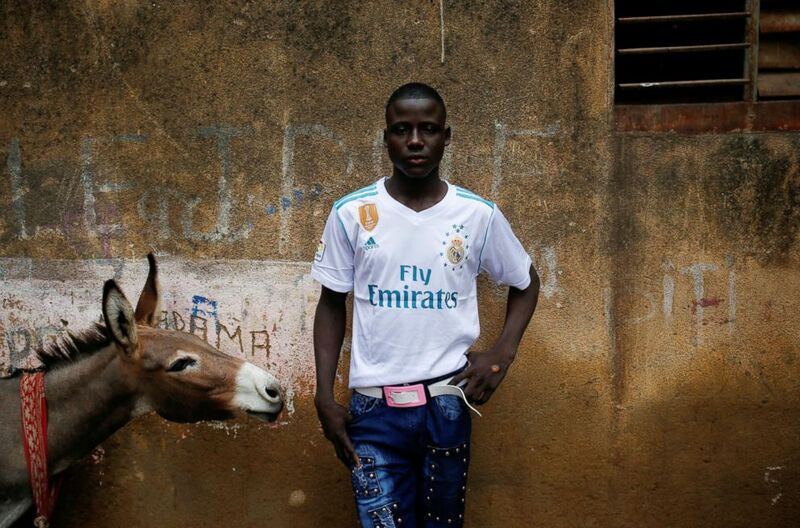 Djibril Diabate, 16, who collects garbage using a donkey, takes off his work clothes in Bamako, Mali, Aug. 19, 2018. "I won't be picking up trash with a donkey cart for the rest of my life, but for now people appreciate us because we help clean up the homes of Bamako," Diabate said. Men, who use donkeys to collect garbage, stand in line as they prepare to unload at a local waste transfer station in Bamako, Mali, Aug. 24, 2018. Mali is one of the poorest countries in the world and the authorities struggle to provide adequate public services in the capital. 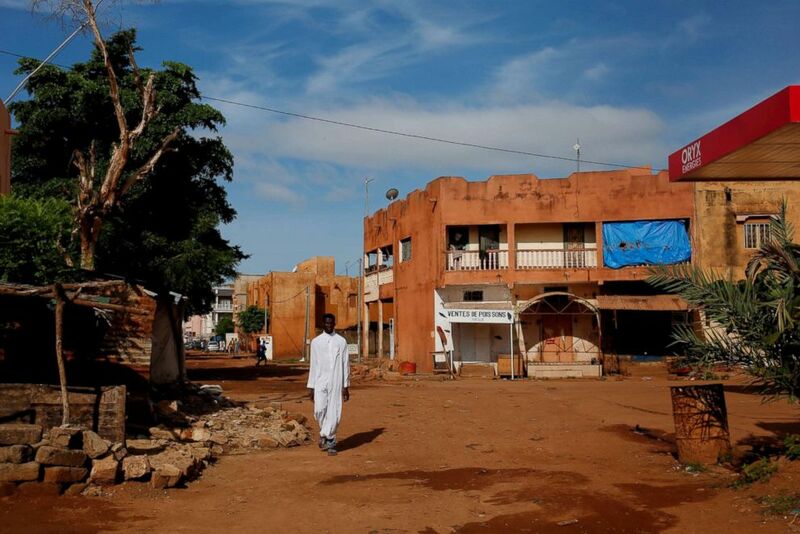 Bamako's population more than quadrupled from the mid-1970s to 1.8 million as of 2009, according to Census data. Djibril Diabate, 16, who collects garbage using a donkey, collects garbage as he works in Bamako, Mali, Aug. 10, 2018. Salif Diabate, 18, poses for a photograph before going for a walk with his friends in Bamako, Mali, Aug. 21, 2018. 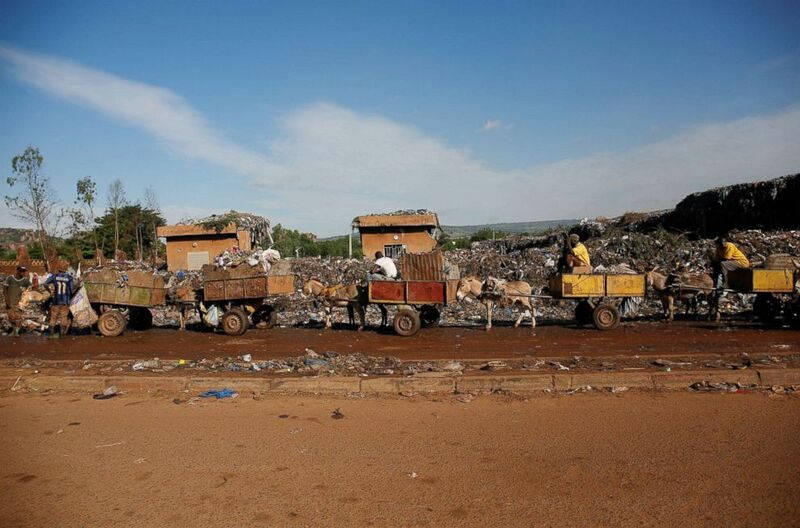 The population boom has made the issue of waste disposal in Bamako more acute, requiring Diabate's boss, Moustapha Diarra, to deploy eight donkey carts in his district instead of the two he managed a decade ago. 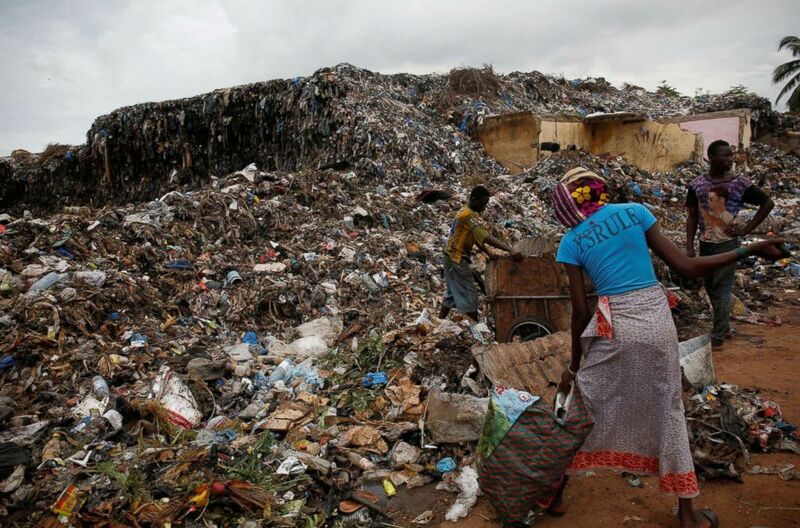 People search at a dump in Bamako, Mali, Aug. 19, 2018. 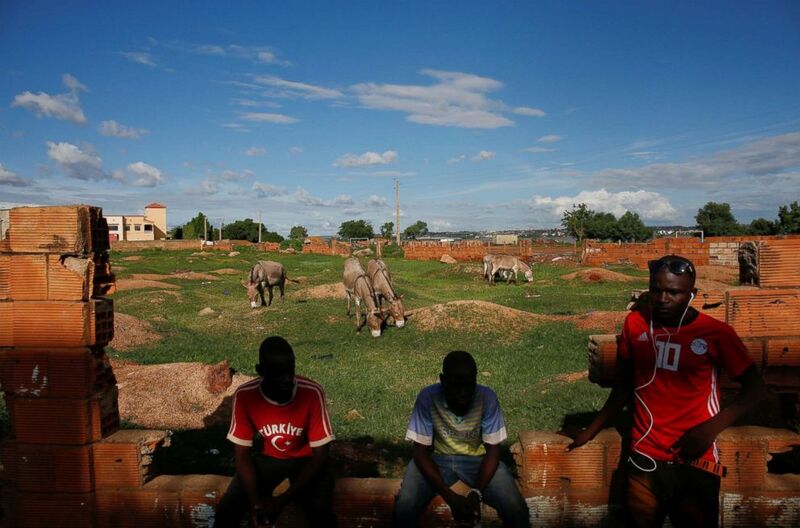 Dramane Diallo, 19, Djibril Diabate and Amadou Keita, 21, sit at the pasture of their donkeys in Bamako, Mali, Aug. 23, 2018. The system is overburdened due to a proliferation of informal dumps and the authorities' failure to remove waste from the local transfer stations, Diarra said. 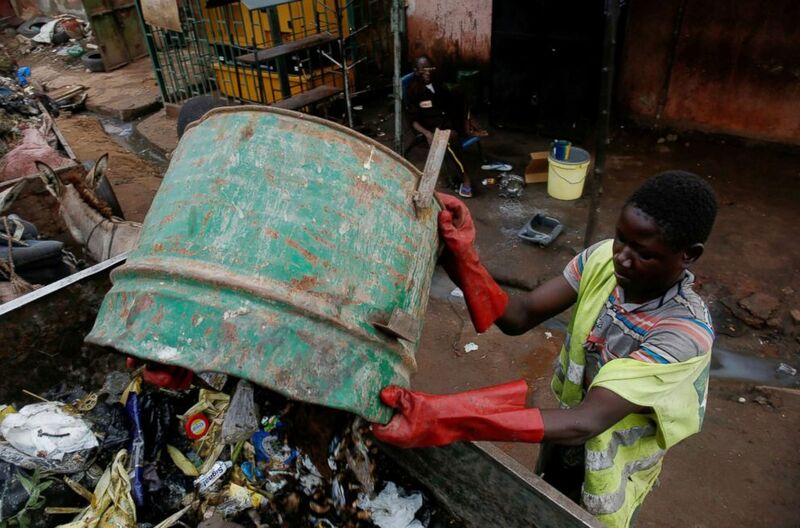 A waste picker unloads garbage at a waste transfer station in Bamako, Mali, Aug. 13, 2018. "The garbage piles up so much that you find it in the roads and when it rains, the water stagnates," he said. "Without sanitation, you can't have good health."